Don’t talk or negotiate with anyone, including the insurance company. Do not post anything about your injury to social media. Call the personal injury and wrongful death lawyers at Montagna Klein Camden. Don’t lose more than you already have. The steps you take right now are critical in putting your life back together. Get the money you deserve for your pain, suffering and loss. 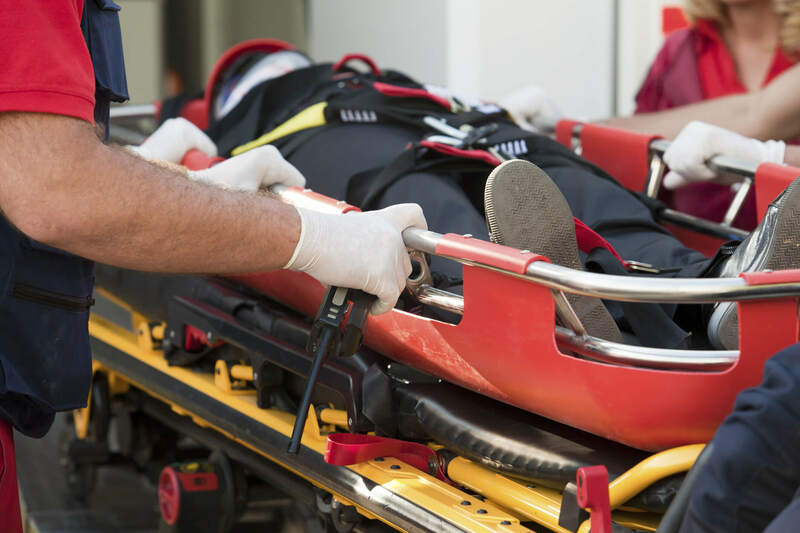 If you’ve been seriously injured or if you’ve recently lost a loved one due to someone else’s negligence, call the wrongful death and serious injury attorneys of Montagna Klein Camden at 877-622-8100 for a free consultation to discuss your case. The insurance company will likely try to contact you. It’s important that you do not settle or sign any documents before speaking with a attorney. Don’t accept anything less than you deserve. You owe it to yourself to speak to the experienced serious accident attorneys at Montagna Klein Camden. People with catastrophic injuries need a lot of time to recover and often require intensive physical and psychological therapy, life-long care and long-term medical treatment. Victims with brain or spinal cord injuries may be unable to work again, preventing them from earning money and living the life their family is accustomed to. The serious injury attorneys of Mont agna Klein Camden will help you seek reimbursement for all related expenses, including loss of quality of life, pain and suffering, physical impairment, loss of future earnings, lost wages, the cost of all future procedures, and all medical expenses. Our serious injury lawyers are committed to getting you the highest possible compensation. And if multiple parties are responsible for your injury, we’ll make sure every one of them pays for their faults. That’s what the law firm Montagna Klein Camden is known for. You shouldn’t have to stress about out-of-pocket expenses during a time like this. That’s why we represent catastrophic injury and wrongful death clients on a contingency fee basis. This means that we don’t get paid unless you win. We’re very confident in our ability to get you the benefits you deserve. Helping you through this difficult time is our commitment. We are always available to answer your questions and will keep you informed throughout the process. If you’ve been involved in a serious accident or if you’ve lost a loved one due to someone else’s negligence in Virginia or North Carolina, for a free consultation to discuss your case contact the serious injury and wrongful death lawyers of Montagna Klein Camden at 877-622-8100.